CLICK HERE to view this week at Cambridge Elementary in TWEETS! Running club kilometres adding up! Peacock friends on an early morning stroll. Making learning visible – sharing learning targets with students. Love this – teaching that there are MANY WAYS to solve problems. Take every day, and every moment, and make something of it. Shortly, we will begin the VERY TENTATIVE process of organizing classes for the 2015-16 school year. If you would like to make a request about your child’s placement for next year, please put this in writing and submit your letter to Mr. Vendramin by May 15. Requests may include a description of a preferred learning environment or details about your child. Parents may not request a particular teacher by name. Parent requests will be one part of our decision making process as we work collaboratively to create the best possible learning environments for all students. Today was the first day of the Cambridge Elementary Floor Hockey season. In the Grade 4/5 division, Team 1 played Team 2. Team 1 won 4-1. I think this will be a good season. There are fair teams and many skilled players. We had many spectators at the game cheering and I hope that will continue. Thanks for reading. Meaningful home-school communication is important. If parents are going to be active participants in a school community, they need to be equipped with good information regarding not only events, but more importantly, the learning that takes place. CLICK HERE to LIKE our new Facebook page and keep in touch with Cambridge Elementary. A way to help 3 and 4 year olds get ready for school. Who: Three and four year old children and their parents or caregivers. 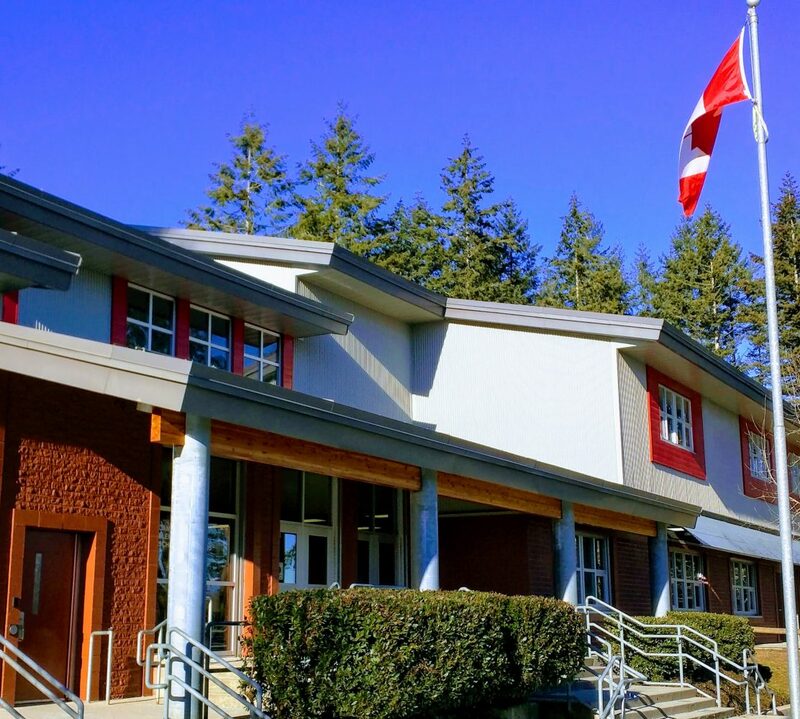 Where: Cambridge Elementary, 6115 150th Street, Surrey. You and your preschooler are cordially invited to Cambridge’s “Ready, Set, Learn” Open House. During this time you and your preschooler will have opportunities to participate in a variety of learning activities. Besides having fun and learning about their new school, each child will receive a take home package, which includes some very useful information provided by the Ministry of Education, an age-appropriate book and other supplies and surprises. 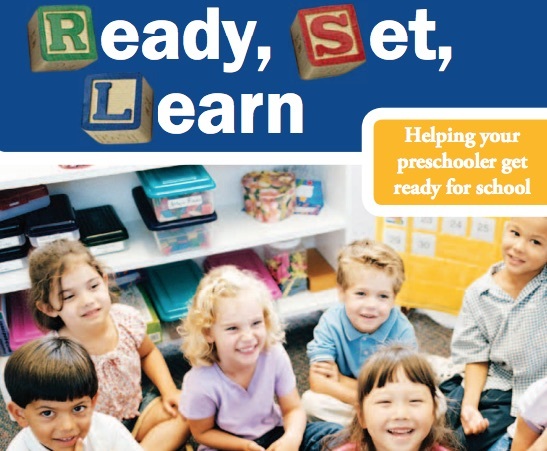 Ready, Set, Learn is a program designed to provide children and families with a opportunity to participate in a series of play-based learning activities within the school setting. This early learning program is part of an initiative sponsored by the Ministry of Education, the Ministry of Children and Family Development, and the Ministry of Health. Please call our office at to confirm that you will attend our “Ready, Set, Learn” event: 604-595-4036. Please share this information with anyone you know who has a three or four year old child. 15-Division 3 – Yoga at Riverside Yoga – 12:30-2:15 p.m.
15-Division 25 to “HONK” theatre presentation – Betty Huff Elementary – 12:00-2:30 p.m.
16-Earth Rangers Presentation – Grades 1-7 – 9:30-10-:30 a.m.
20-PAC Meeting – 7:00 p.m.
28-Division 3 – Yoga at Riverside Yoga – 12:30-2:15 p.m.
30-Ready, Set, Learn – 1:00 – 2:00 p.m.
14-Fine Arts Performance: Magician Sheldon Casavant – 9:00 a.m.
22-Spring Family Fun Fair – 5:00-8:00 p.m.
29-Talent Show – 1:00 p.m.
1-PAC Meeting (AGM) – 7:00 p.m.
17-Panorama Youth Company dance performance – 1:30 p.m.